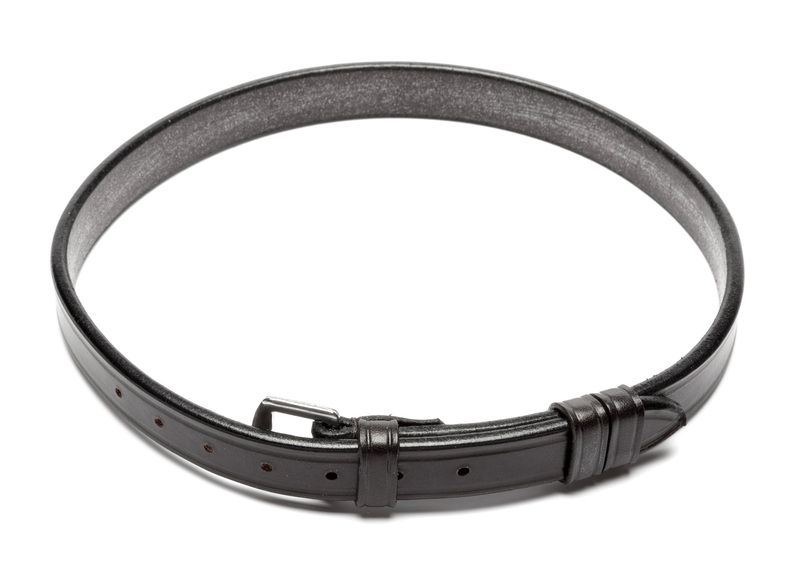 Stephen’s Leather Curb Strap is English made with the highest quality leather. Furthermore, the curb strap Includes a Stainless Steal buckle. 2 sizes – Chestnut, Havana or Black leather available.